massive move with the global supplement market expected to reach $60 billion by 2020.
one-third of women use calcium for bolstering bone health. and the increase in chronic conditions. Geographic issues are a part of the picture, too. population and Europe is experiencing an increase in chronic disease. value of the supplement is reduced or lost. must recognize and absorb the nutrients. fact, create a build-up of unabsorbed material in the intestinal tract. need and not just passing through your body, not being properly absorbed. 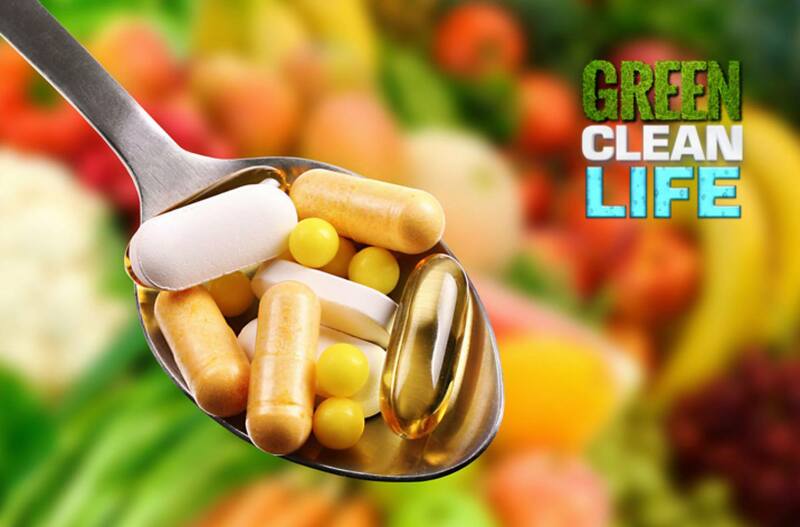 Seek supplements that are proven to be effective and body-friendly.